Gutter Cleaning Services In Victoria BC That Will Make You Smile! We bring a friendly, harmonious energy to our clientele and do everything we can to make others smile. We love providing Victoria BC with top quality service, we've been doing this for decades and the experience we have gives us the confidence to say that we offer the most affordable gutter cleaning services in Victoria BC. Call us today to receive a free quote! Have you found a gutter cleaning company that claims to beat our rates? If this is the case which we don't see being possible as our mission is to deliver quality service for the most affordable price; we will beat their quote by at least 5%! When working with Wee Window Cleaning Victoria we guarantee satisfaction with anyone of our services! With years of experience and having safety, customer service as well as efficiency being our top priorities we believe we will put a smile on your face! Gutter cleaners in Victoria BC that stay in the trenches! We're always on the job learning new ways of doing things that save a little time here and a little time there; your time is valuable and so is ours, we use our time to make sure the job is done right! 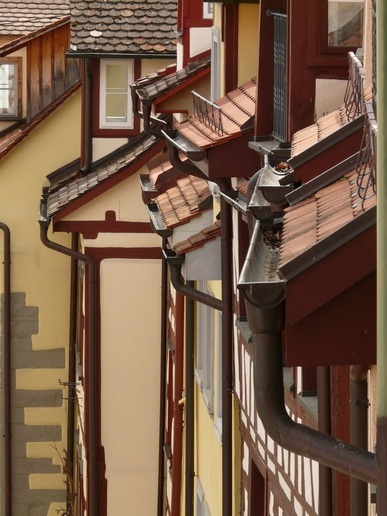 Gutters are an essential part of your homes well-being. 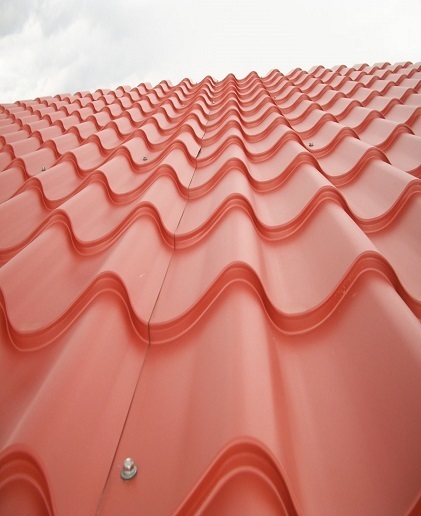 They control the flow of rain-water and protect your roof and walls. Many wait till a problem occurs to get them cleared, however they can be a real pain in your behind if they are neglected. If a build up of debris occurs rain can cause your roof to leak and cause serious water damage. Offering top quality gutter cleaning services is one of the things we do to help our community. Now it isn't a surprise many creatures like to live in gutters with a build up of debris; rodents, birds, bees and all sorts of insects create homes in gutters that aren't properly serviced. It's ideal to get your gutters cleaned just to maintain the value and grace of your home, but to ensure that they are done properly phone (250) 800-3664! Gutter cleaners providing a service with a price that will put a smile on your face! Our level of efficiency when it comes to cleaning gutters is top notch! Professional, friendly and always on time. A Touch Of Glass Window Cleaning offers gutter cleaning services in Victoria BC and we strive to provide the most affordable rates. This is dependent on the surroundings of your house. Generally you want them cleaned every six months to a year, ideally it is best to be done once in the spring and once in the fall. It depends on how many trees you have nearby as well. However, if they are dirty, any time is a good time! Let us come by and give you a free estimate! Gutter Cleaners In Victoria BC That Don't Take Short Cuts! Ensuring your gutters and roof are properly cleaned! That's us! We make sure with anyone of the services we offer we apply due diligence. There is a right way of doing something and a wrong way, we strive to learn the right way to ensure our customers are taken care of! Gutter cleaning services in Victoria BC that you can count on.